We are very proud to introduce this gorgeous Tribeca Silver Wall Mirror. 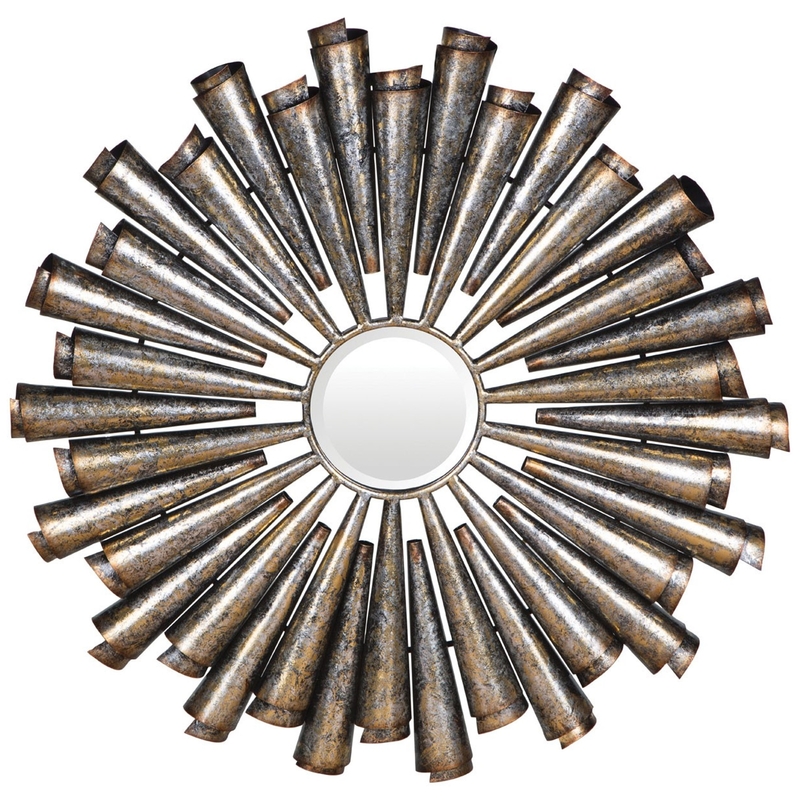 This mirror has a gorgeous design that'll definitely stand out and be a beautiful focal point of any room. This wall mirror is created from a lovely combination of Iron, MDF and Mirrored and is given a silver colour to make it especially eye-catching.